If you are a property owner, it’s always exciting to come up with new ideas for redesigning and adding new spaces to your home. There’s just something so thrilling about scribbling down and drafting a plan for a new kitchen setup, an extension for your living room, a patio in your garden, or even an additional storey to your home. 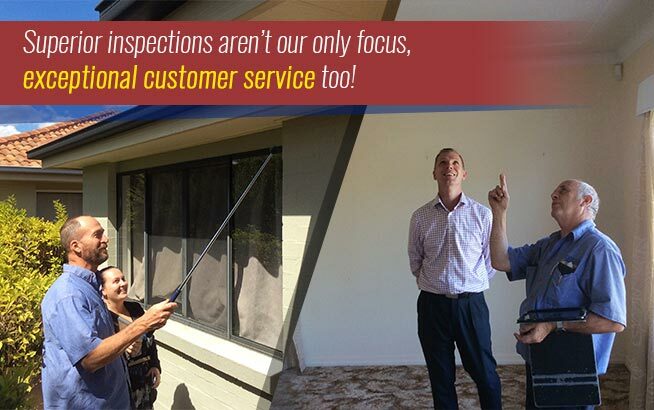 But while you might be so enthusiastic about having the renovation project resumed immediately, you should not forget to have your property inspected prior to the start of the construction work. Otherwise, you could end up facing problems during or even after construction that could result in more expenses and less satisfaction about the entire project. 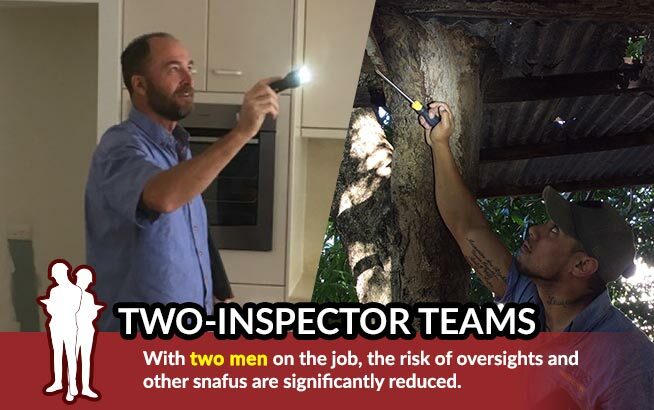 Most clients of Twinspectors Building and Pest Inspections who had their homes inspected for renovation wanted to add an extension in their property – either to expand an existing room, or to add an upper floor to their current structure. These types of renovations will equate to added load to the structure. On the other hand, there are those who want to modify the design of their floors, ceiling, walls and even roofs. These are important parts of the house that provide support and structure; however, if something is overlooked, it could result in a hazard. If you are planning to add an additional storey to your structure, the foundation system must be able to support the added load. In most cases, if your home has been built initially with only one floor, the foundation was most likely constructed to support the load only for that floor. This means that if you decide to add a second floor, your foundation must also be adjusted, otherwise the added weight could overstress the foundation as well as the soil surrounding the structure. Walls also need to be checked to see if they can provide support for the additional floor, or if they need to be reconstructed as load-bearing walls, to be able support the weight above them. In both cases, where the foundation or the walls cannot provide the required weight support for the additional structure, this can lead to damage in the structure and the structure being vulnerable to collapse. Uneven flooring may not be easily noticeable especially during construction. Without the help of a professional building inspector, the mistake may not be pointed out and corrected immediately, using up more time and money. Moreover, especially in additional areas of the structure such as decks, uneven framing may result in moisture leaks, which, without the assistance of an inspector, may not be identified until the problems arise. Part of the renovation work can include the installation of outlets, electrical panels, electrical wiring, pipes and plumbing fixtures. 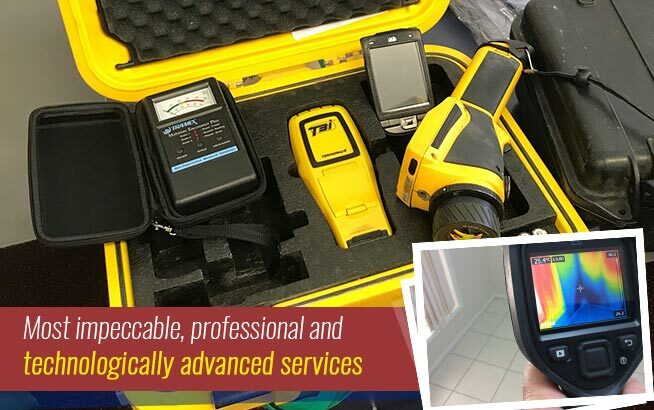 Because of the flow of work, electrical and plumbing work may not be attended to, which can result in disastrous incidents if something becomes amiss. 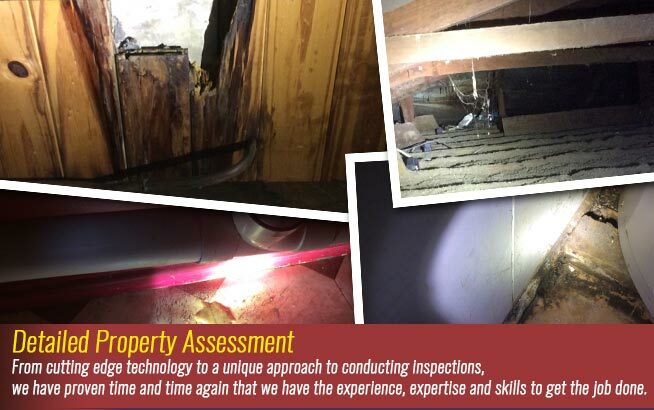 Consulting and working hand-in-hand with a professional building inspector for your renovation project can help you avoid these problems. 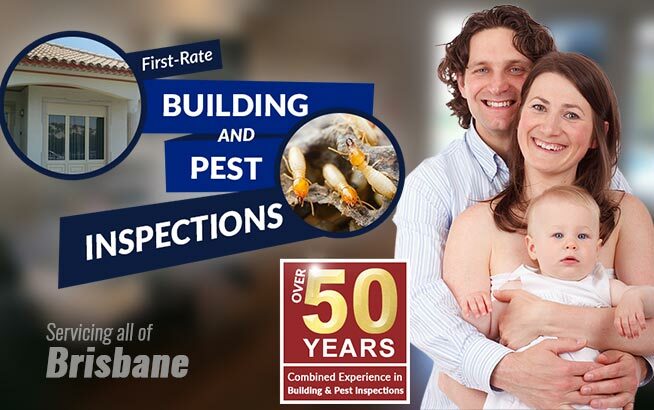 You can ask help from Twinspectors Building and Pest Inspections if you are thinking of renovating your home and want to have your property inspected for possible issues.